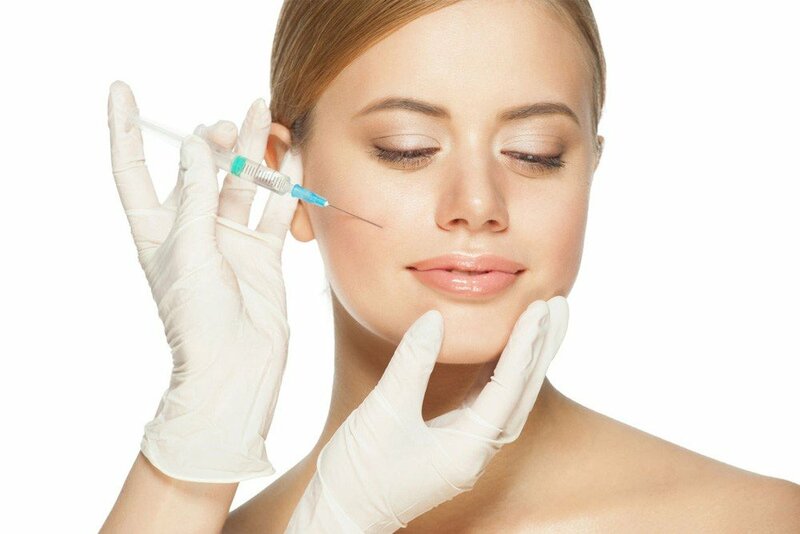 Did you know that the anti-aging treatments industry was worth $140.3 billion in 2015? As the GlobeNewswire estimates, the industry is likely to hit the $216.52 billion mark in 2021.. 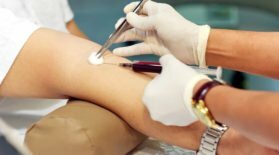 If you’re considering opting for PRP, some of the basic questions you’ll likely have are, “Is PRP safe,” or “What are the side effects of PRP?” PRP therapy is a..
Platelet Rich Plasma (PRP) is a very innovative, minimally invasive therapy. 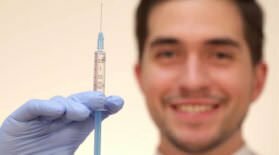 This therapy can bring about amazing therapeutic results and even eliminate the need for surgery. If you’ve been concerned..
PRP therapy is an exciting, innovative solution for a host of medical and aesthetic issues. And, science is constantly discovering more and more uses and applications of the Platelet Rich..